The Seattle Saracens have finished their fall regular Mainland Cup season with a 44-15 loss to UBC. The two teams have been major rivals over the last few years with UBC generally being considered one of the best overall teams in Canada. 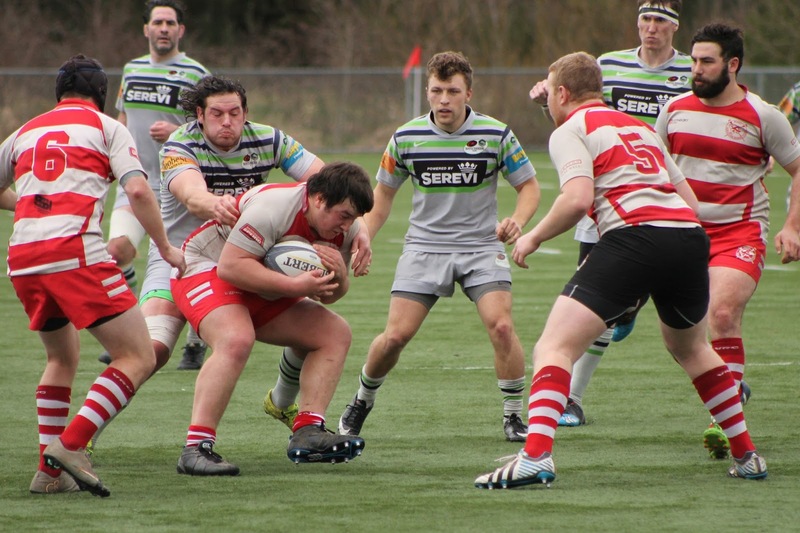 The Saracens finished the season at 4-3 with all three losses coming to the teams above them in the standings--UBC, UBCOB Ravens, and Burnaby Lake. By finishing in fourth the Saracens have a spot in the BC Premier League in the spring. The First Division side had much more success beating UBC 22-13. The women's team also saw success. They beat Capilano 26-20 on Saturday. Saracens sit at the top of the standings with one match left to play. Westshore can catch them if they win both of their games. Next week the men's team will be staying close to home and creating more connections in Washington State. They will host the Valley Kangaroos in the Washington State Challenge Cup. The first and second teams will be in action and the women will play the Cowichan women. Lastly from the club, former All-American Tino Paophavihanh helped Laos win the Rugby Asia division three championship.